We cannot stress enough the importance of ensuring the right management of online reputation. Moreover, at Blogzuola we have depicted several times how bad can it get when companies or people in general do not pay special attention to how they are managing their online reputation. Although striving to avoid online reputation issues is something coherent with a company’s goals, it is also possible to experience bad times as a consequence of neglecting its magnificence. A blog is certainly one of the most effective (free) tools available. Writing and consequently posting instructive and compelling articles on a weekly basis has proven to be tremendously crucial. Bear in mind that in today’s juncture, consumers and people in general —as well as potential investors— base their impressions on what they get to see online about a company, therefore, it is highly advisable to use catchy titles, write coherent and important content, use several images (if affordable, buy them), and do not forget to also insert an internal and external link. The massive amount of digital and social media platforms enabled consumers to post about their purchasing experiences, and, given the fact that today’s market is highly demanding, it is also possible to find people writing and pejorative reviews about a specific brand. Trying to get rid of a negative post, testimony, blog entrance, Instagram picture, etc., although possible is rather usually highly stringent, as getting rid of things that have already been published is really a daunting task. We suggest contacting the person who wrote it and in a very polite, professional and respectful way request that specific mentioned to be removed. Bear in mind that, given the fact that this situation is uncanny and sensitive, the risk of incurring in a worse situation is extremely high, therefore, plan in advance how to reach out to that customer and have a general outline on how to approach them. 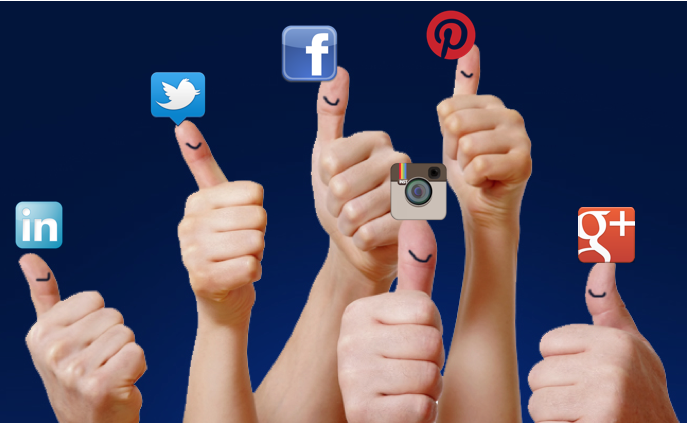 Social media platforms embody a powerful tool. 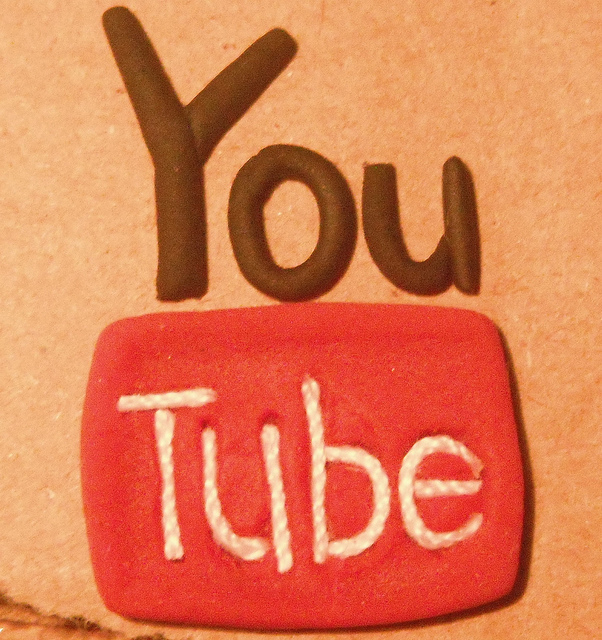 YouTube, in spite of being not necessarily a social media platform, its content can be shared on them. A video is a tremendously effective way to get back from an online reputation problem. Creating a video focusing on the positive things —and consequently sharing it— is likely to be really effective when it comes to boosting or repairing a company’s reputation. Spare no effort in striving to create instructive content full of useful tips and information, while keeping it as succinct and skilled as possible. Customers seem to fondly value companies whose online presence is complemented with other digital and innovative ways of conveying a message. A video is one of the most (almost free) ways to show a company’s target market more about itself in hopes of reaching out to more customers while convincing them of the company’s value. Google Alerts is an effective way to successfully manage online reputation, which is why we recommend readers sign up (for free) for Google Alerts. Our guess is that readers sometimes might find themselves struggling to monitor a certain word, term or phrase as part of their search engine optimization management, however, using Google Alerts will allow them to receive a notification regarding the terms and words they want to monitor. Use to monitor the company’s name and find out what is being said about it so that, should a pejorative mention were to appear, a quicker decision on how to proceed to restore the company’s reputation can be taken. Ever since customers had access to multiple digital devices, their time for reading long posts is more limited. An infographic comes in handy for depicting a succinct representation of a given topic or idea. Besides, it is really easy to share it on the different social media platforms.